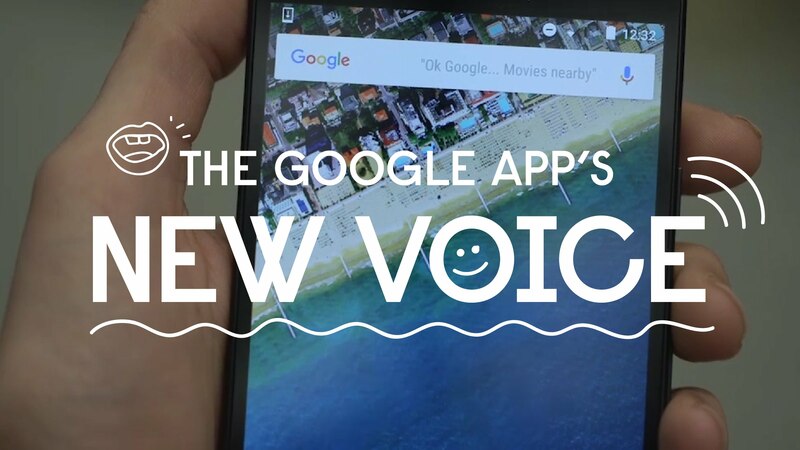 As you may have seen over the past week, the voice for Google Search has been getting updated for many users. It’s more clear, and at times, the way it speaks sounds very much as if you were speaking in real-time to another human being. Of course, that’s because at one point, the words you are hearing were previously recorded by an actual human voice actor. With countless hours of work, thousands of sentences are spliced and stitched together, allowing Google to have its search engine say whatever it needs to, in a way that comes off naturally. In the latest episode of Nat and Lo, a series based on two Googlers learning more about what they are curious about at Google, they go behind the scenes to experience voice and how it relates to search. During the episode, we watch Google’s voice coach speak with the search voice actor, going over lines and recording sentences for actual use. Near the end, Nat and Lo even take a shot at recording a few responses of their own. As you might imagine, it’s not the easiest task.